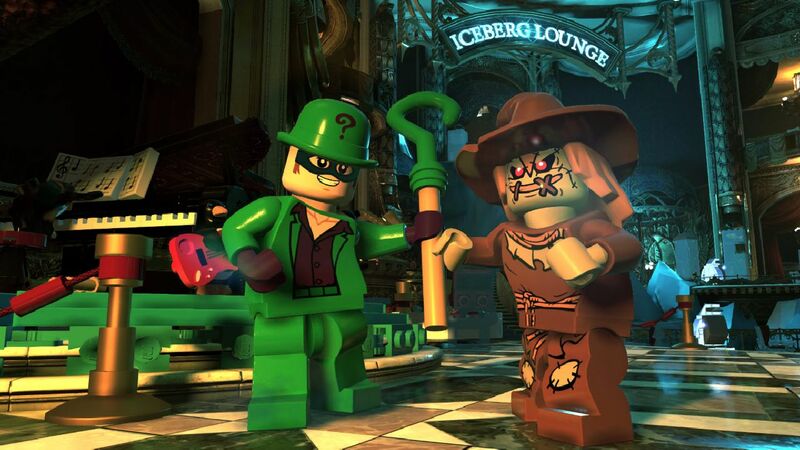 Warner Bros. Interactive Entertainment has announced details about the DLC Season Pass for LEGO DC Super-Villains. The Season Pass will feature six Level Packs and four Character Packs, including two Aquaman Movie Level Packs inspired by the upcoming Warner Bros. Pictures film. Movie Level Packs inspired by the upcoming Warner Bros. Pictures film Shazam. The DC Super Heroes TV Series Character Pack and DC Super-Villains TV Series Character Pack will add favorites from television, including DC’s Legends of Tomorrow, Arrow, The Flash, Supergirl, and Black Lightning TV series. Additional packs include the DC Films Character Pack, plus Batman: The Animated Series Level Pack and Young Justice Level Pack inspired by the Warner Bros. animation series. 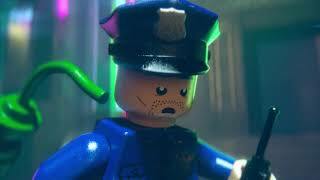 The Season Pass is part of the LEGO DC Super-Villains Deluxe Edition which features the main game and immediate access to the DC Super Villains: TV Series Character Pack. An exclusive LEGO minifigure, Lex Luthor Superman, also comes with the physical version of the Deluxe Edition, while digital consumers will receive the Justice League Dark Character Pack. The Deluxe Edition is now available for pre-order at $74.99 and the Season Pass will be available separately at $14.99. 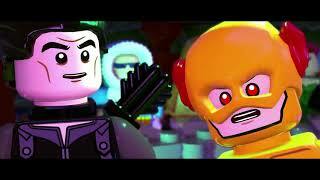 LEGO DC Super-Villains will be available October 16, 2018 for PlayStation 4, Xbox One, Nintendo Switch, and PC. There are currently 0 members and 79 guests on the website right now. 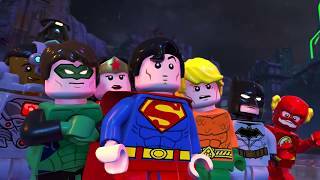 Lego DC Super-Villains (Switch) is ranked #1141 out of 1435 total reviewed games. It is ranked #107 out of 146 games reviewed in 2018.